Event description It is one day 3-leg relay competition organized since 1971. It is the biggest season start competition in Lithuania. 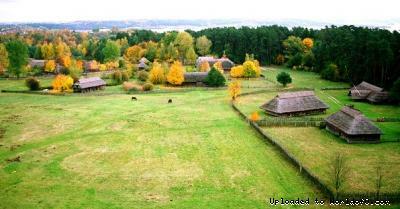 Terrain description Competition will take place in the area of "Open air museum of Lithuania". 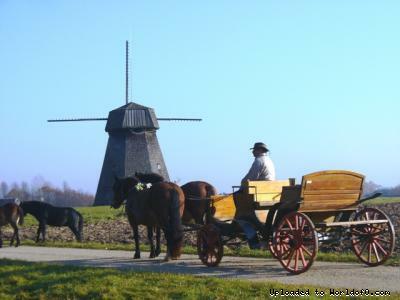 It is a unique and one of the largest (195 ha) open-air ethnographic museums in Europe. It has the biggest quantity of exhibits (183 buildings and over 86 000 mobile exhibits). The museum presents the mode of life, works, and traditions of peasants and townspeople of all Lithuanian ethnographic areas: Dzūkija, Aukštaitija, Suvalkija, Žemaitija and Lithuania Minor. It was established in 1966, in Rumšiškės on a picturesque coast of Kaunas Lagoon. Training possibilities There is possibility to have trainings around Kaunas town. Campetition organizers can offer several diferent maps for training in terrains around Kaunas town on your request. Holiday activities,nature,hiking etc. 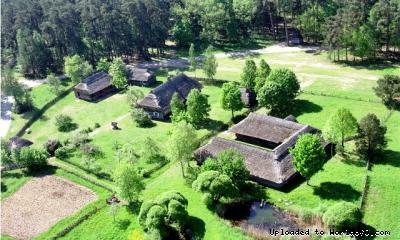 Open Air Museum of Lithuania offers guided excursions in english, russian, german languages. There is opportunity to ride local horses or to ride on the cart. If you are interested in any cultural programme please contact competition organizers.